A recent study revealed that more than 74 percent of Americans live with some sort of gastrointestinal (GI) distress. Having battled these GI issues for a few years now, I’ve often taken to the Internet for guidance in narrowing down possible environmental or genetic triggers for my affliction. More than anything else though, I’ve learned that many of these digestive problems result from the foods we eat every day. Here are 18 foods to avoid or be wary of when you’re experiencing digestive distress. 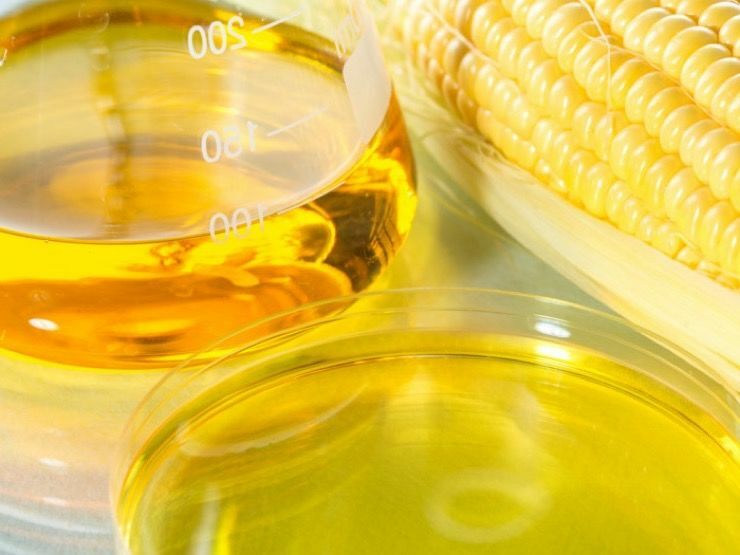 This should come as no surprise, but fried foods are high in fat and often made with products that are inherently unfriendly to our delicate digestive tracts. 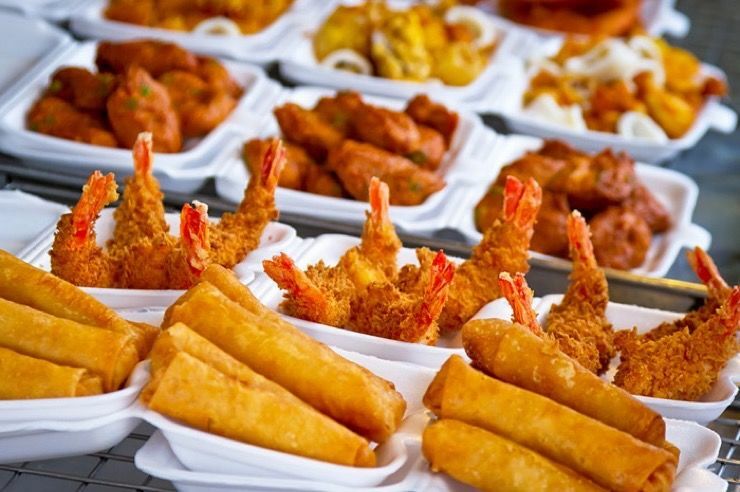 These fatty and delicious delicacies can cause diarrhea and are often fried in highly processed and unhealthy oils. 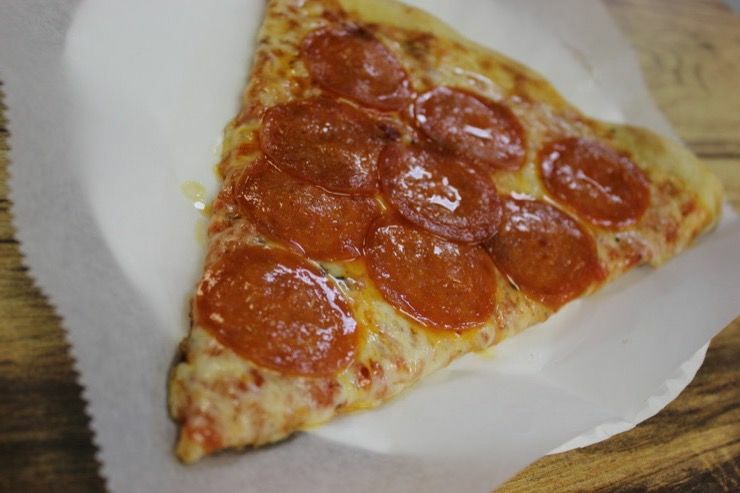 Greasy hamburgers, pizza, and french fries won’t do your belly any favors either. Fat takes longer for your body to digest and can make your intestines tighten up or spasm. These spasms can cause bloating, painful cramps, and if you happen to have irritable bowel syndrome already, can make things much worse. Many of us prefer our drinks to be sweet, and thoroughly enjoy our diet sodas and fancy coffees. 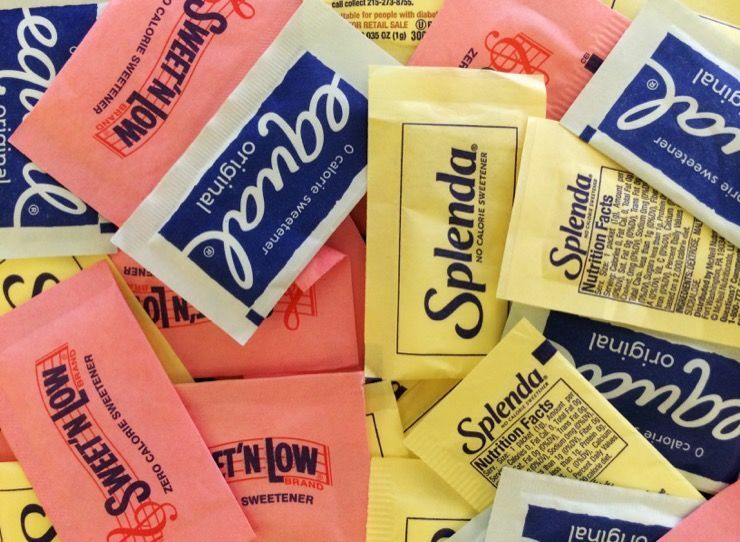 But did you know that the artificial sweeteners found in many of these products can adversely affect the delicate bacteria in our intestines? 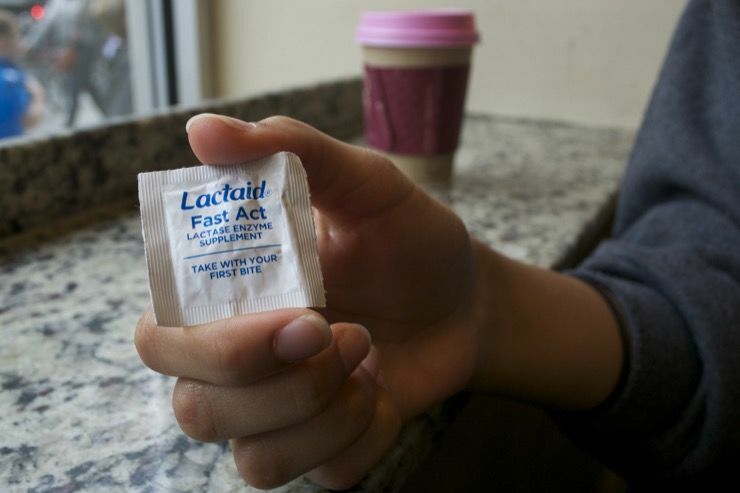 Foods and drinks made with artificial sweeteners can cause diarrhea in the short term and many studies show the long-term effects are even worse. Many of these same foods and drinks are sweetened with fructose. 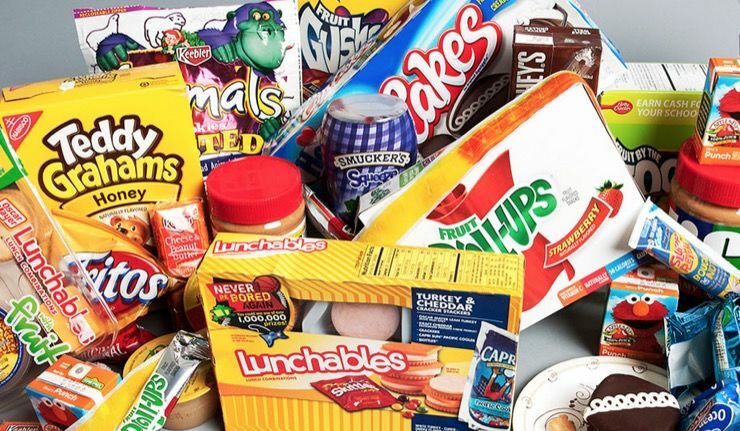 Look at the ingredient list on your favorite soda, candy, cookies, or even fruit juice and you may see the words: “High Fructose Corn Syrup.” Some people have a hard time digesting this popular and exceedingly common food additive which can cause a number of GI issues like diarrhea, bloating, and cramps. Now, fried foods and artificial sweeteners are obvious culprits, but what many people don’t know is that vegetables can be equally as disruptive to our daily digestion. 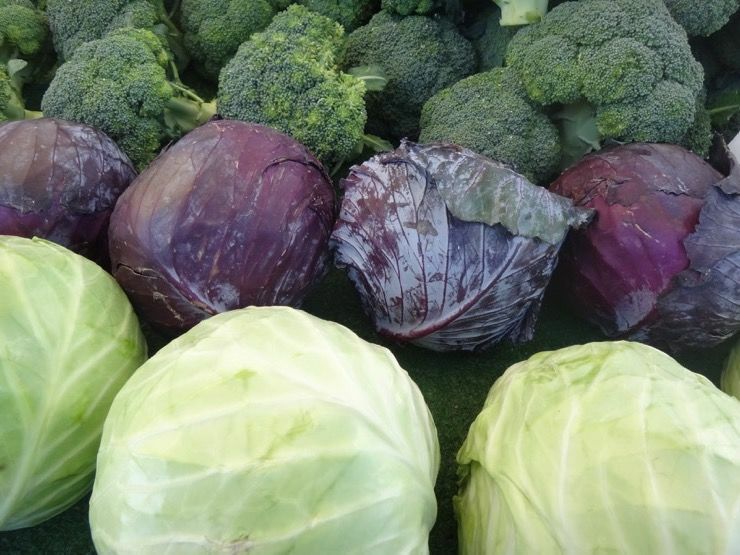 Those who are already diagnosed with IBS or Crohn’s disease know this already, but cruciferous vegetables, like broccoli and cabbage, are harder to digest due to their high fiber content. The same is true of most raw fruits and vegetables, all of which are made much easier to digest by a bit of cooking. Even citrus fruits like oranges and grapefruits can give one an upset stomach. 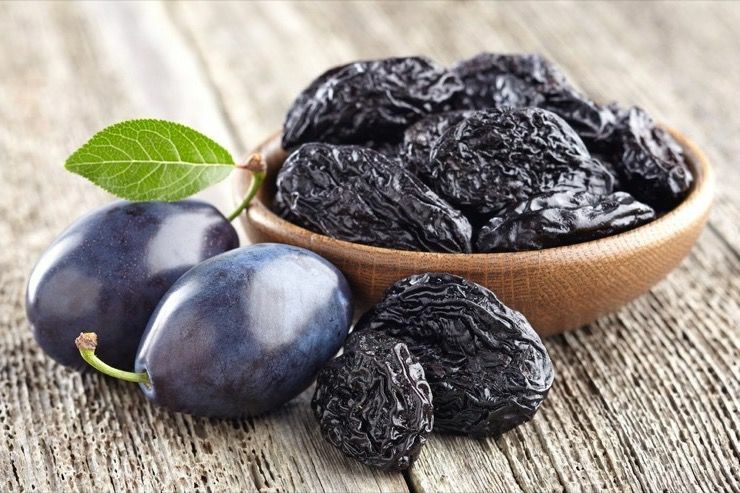 There are also a few fruits like dried prunes, grapes, apples, and pears that can cause diarrhea if eaten in great quantities. Fiber isn’t a bad thing … as long as it’s the right fiber for your digestive system. In general, whole grains and vegetables are good for digestion, in moderation of course. 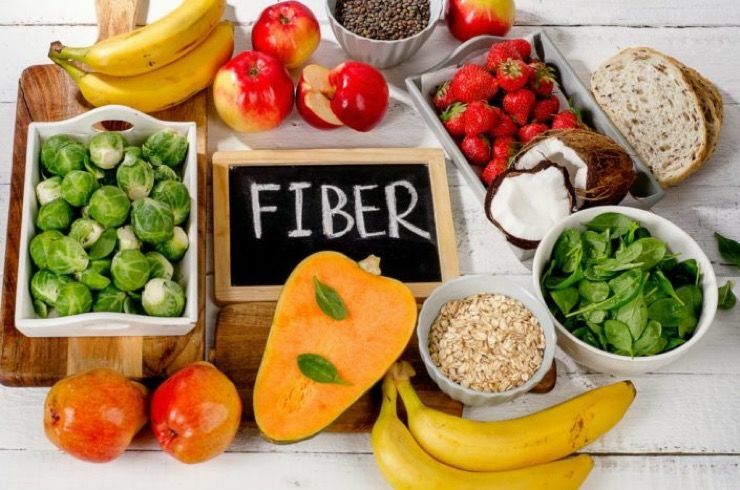 There are two kinds of fiber: soluble fiber, which dissolves with water and forms a gel in the gastrointestinal system, and insoluble fiber, which doesn’t dissolve in water and is harder to digest. Fiber can help prevent weight gain, manage diabetes, and even help heart disease. 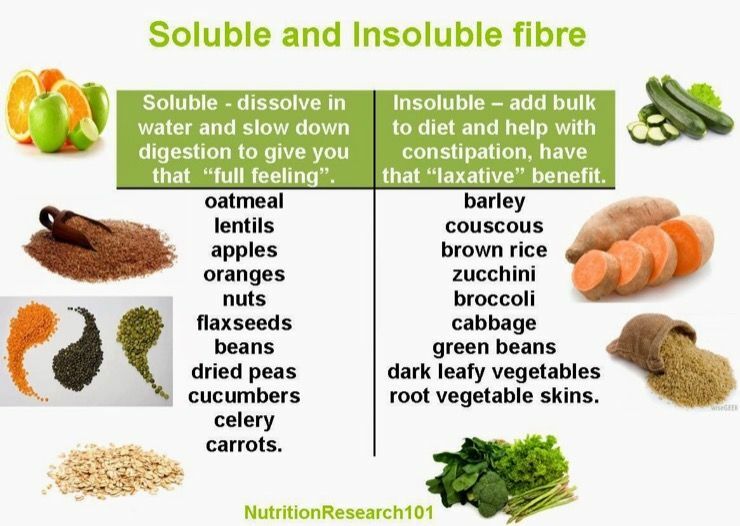 But if you end up eating too much fiber, insoluble or otherwise, the digestive system can fight back. Too much fiber can create excess gas and cause bloating. IBS sufferers can even get stomach cramps and many doctors will tell them to avoid eating more than the minimum. 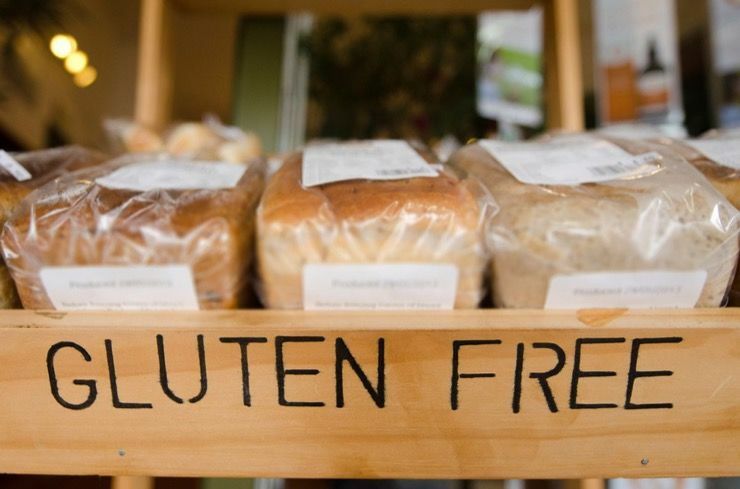 Gluten is a specific protein found in wheat, rye, and barley and is the same toxic substance that causes an immune response in individuals with celiac disease. Normally, we all possess the digestive bacteria to properly process gluten, but in the case of those with celiac disease or gluten intolerance, those enzymes are either weak or nonexistent. Many doctors believe that it is not the gluten that’s the problem, but the high amount of processing that goes into many gluten-containing foods that adversely affect our digestion. Many people can get indigestion or heartburn from eating spicy foods. Recent studies indicate that it may be the capsaicin, the spice-causing protein in hot peppers, that causes all the fuss. Not only does capsaicin make your mouth burn, it can also upset the nerves in your gut lining and cause cramps. We come to them, at last — dairy products. Milk, ice cream, yogurt, and some cheeses all contain a type of sugar called lactose. Normally, most people have a digestive enzyme that makes short work of this tricky sugar, but many people don’t. 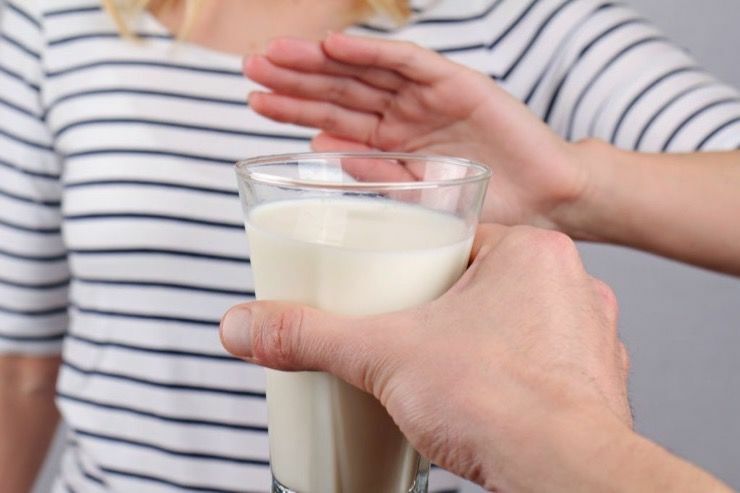 This is where we get the term “lactose intolerant.” Nevertheless, even people who aren’t lactose intolerant can become negatively affected by too much dairy. Too much dairy can trigger stomach cramps, pain, bloating, or even nausea for the lactose intolerant, but no one is immune. Studies have shown that many people actually become slightly more intolerant of lactose as they get older. Thankfully, even the ice-cream-loving lactose intolerant can enjoy their favorite dairy treats with the aid of an over-the-counter enzyme. There’s an old funny saying about beans being the musical fruit … which we won’t go into here. As crass as the saying is, it’s not incorrect. 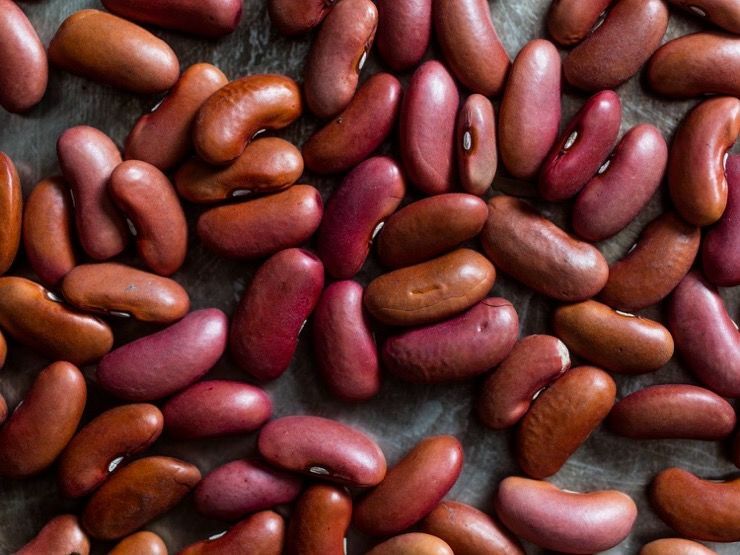 Beans are loaded with healthy protein and fiber, but as we learned earlier, too much fiber can cause an excess of gas after being broken down by bacteria in the gut. We know a lot of our readers enjoy coffee, but even the beloved bean it’s made from can cause us digestive distress. 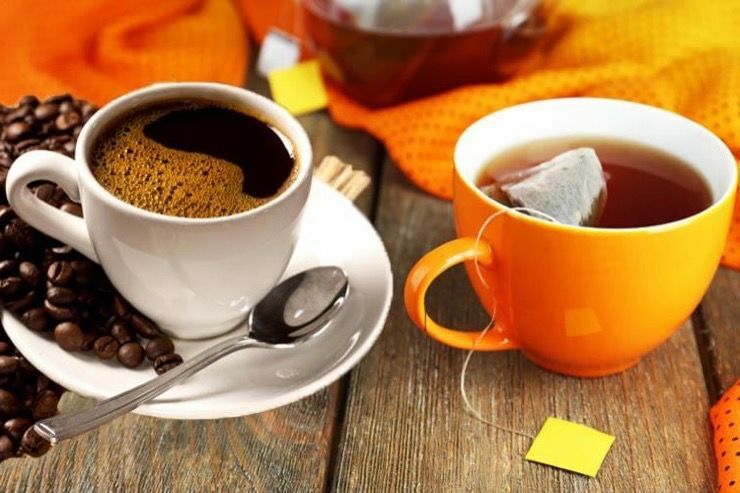 Coffee and some teas contain caffeine, which is a diuretic and can make you urinate more frequently, but it also tightens up nerves and muscles. Too much caffeine can also dehydrate us and cause cramps in the lower gut. Any readers who have ever experienced a bad night at the behest of our next digestive demon is already familiar with the side effects of drinking too much of it. 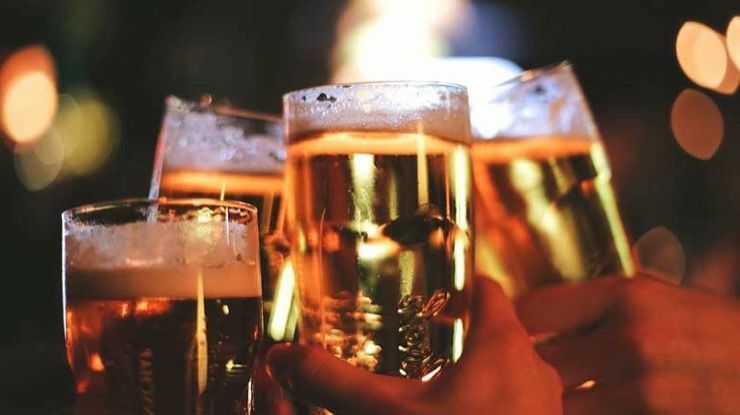 Alcohol is ultimately a poison, albeit a sometimes fun one, and our body treats it that way. Too much can dehydrate you, mix badly with stomach acids, and wreak havoc on our small intestine. Drink responsibly folks, that’s obvious. They say that 90 percent of Americans ingest too much salt. 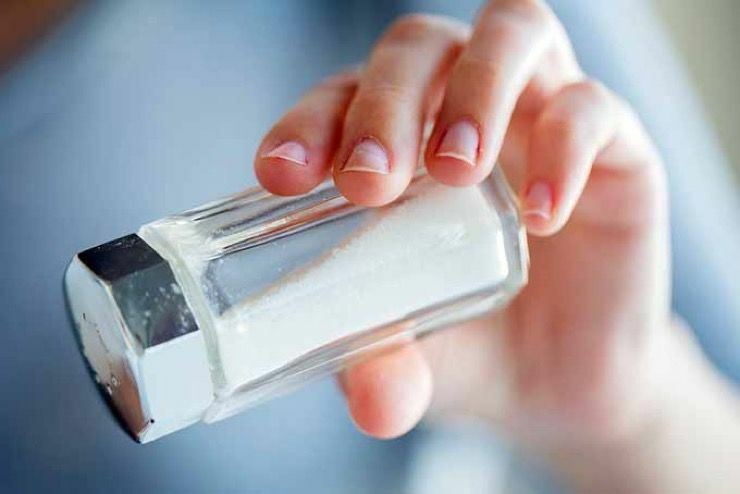 Not only can it raise your blood pressure, salt can also throw off the delicate balance of your electrolytes. These minerals help muscles, including those in the gut, to work properly, and if they spasm, the cramping can be very painful: especially to those who already suffer from IBS. Chocolate is high in sugar, which can mean that bad gut bacteria thrives on. This forces our good gut bacteria to work harder. It also contains caffeine, which we’ve seen can be problematic as well. For those with digestive issues, all hope is not lost. There are some natural ways that you can minimize the painful cramping and aid indigestion. One of these natural gut calmers is peppermint. 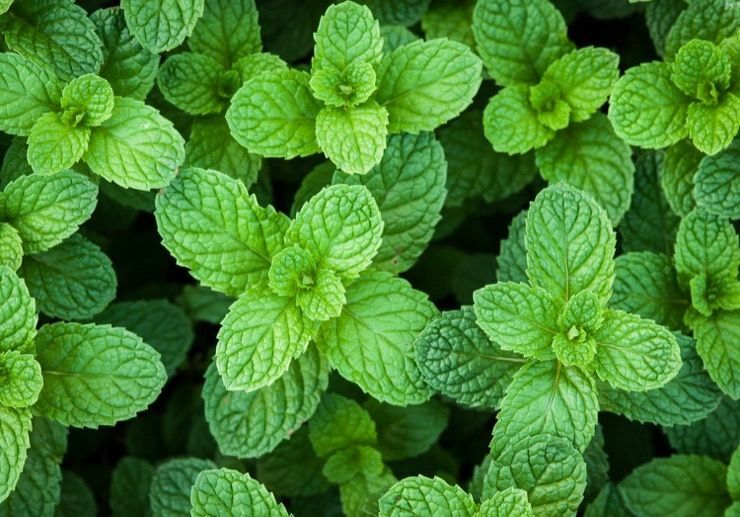 Peppermint can help to relax the stomach and intestinal muscles. You can either take it as a capsule or drink it in teas, but either way, many IBS sufferers have noticed a marked improvement when taken in times of duress. The last item on this list is ginger. 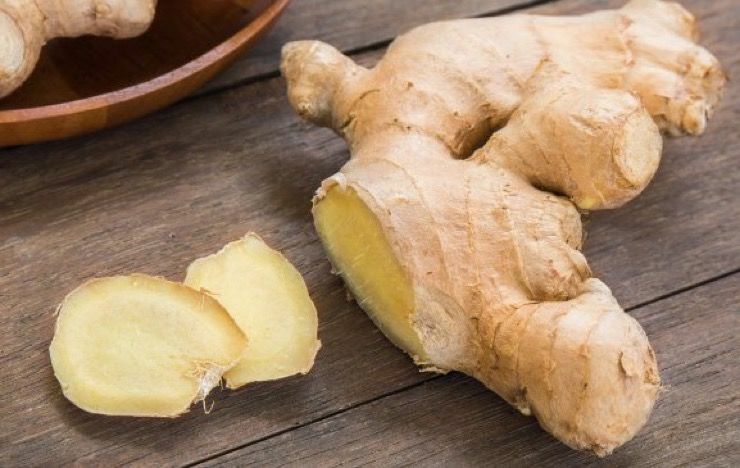 This flavorful root is used in many different Asian dishes and in addition to being tasty, can help ease stomach cramps. It has been proven to help settle the stomach, calm menstrual cramps, and even ease motion sickness. You can even get it dried and candied if you don’t want to brew tea with it.